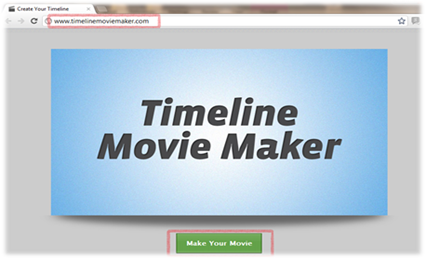 Go to Timeline movie maker site, Click on Make Your Movie. 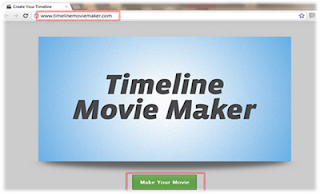 Once you click on Make Your Movie, the app will browse through all your information in the Timeline profile to create your Timeline movie but will popup to grant access before it access your information. Now click on Log In with Facebook. You need to grant permission to this app to Access posts in your News Feed and Access your custom friend lists by clicking on Allow. Now just sit back and let it create movie for you, here it’s trying to fetch your images and video to create your timeline movie. The app will access your basic information and memories to create your Timeline Movie.